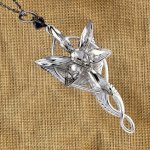 Our most popular section. 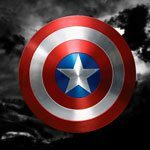 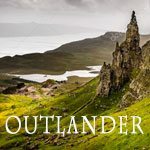 Whether decorating your home or creating a tribute to a TV or movie character there is something in this section for you. 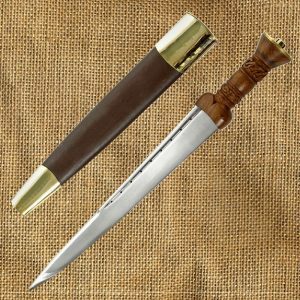 For Outlander swords, full sized Claymores or a Roman Gladius this is the section for you. 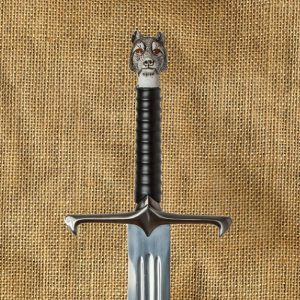 We have one of the best ranges of Game of Thrones inspired swords available. 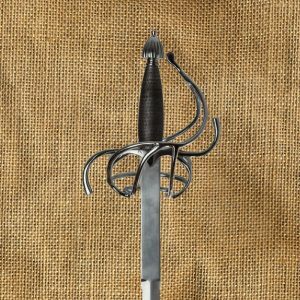 We carry not only replicas of the weapons from the tv series but copies that accurately reflect the book descriptions. 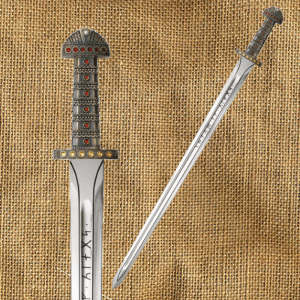 Find your hero's weapon here! 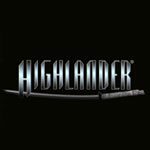 Did you know we are the UK’s only Outlander sword retailer? 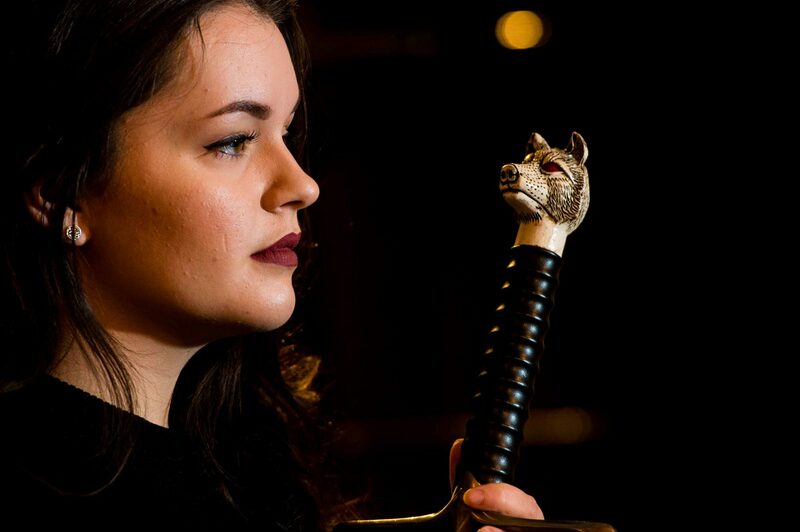 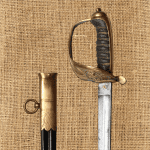 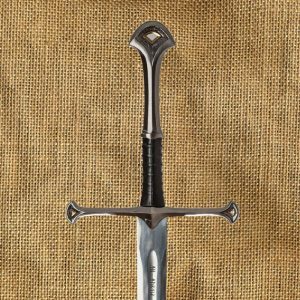 With replicas of Jamie Fraser’s basket hilt sword and dirk, we have the perfect collection for any Outlander fan. 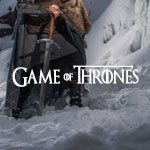 We're so excited to have a new range of fully licensed HBO Game of Thrones giftware that we're offering 10% off EVERYTHING until the end of January! 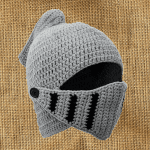 Use the coupon code got10 at the checkout. 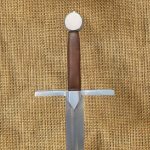 As Scotland’s only bespoke sword-making retailer, here at The Knights Vault you can now design your own traditional, historical sword which is made-to-order. 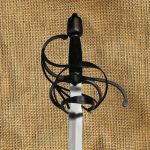 Our highly skilled team will work with you to design every element of the sword, from the blade to the hilt and the guard to the pommel, before hand-crafting the sword to your exact specifications. 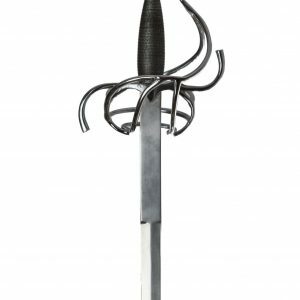 We are Scotland’s leading licensed sword seller, creating beautiful handmade swords and armour in Edinburgh’s historic Old Town. 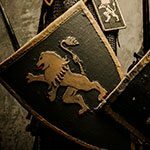 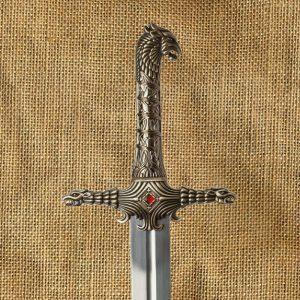 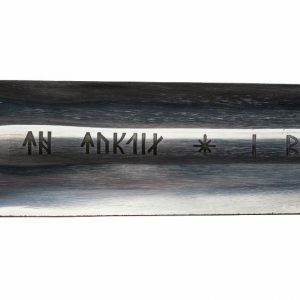 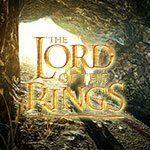 Specialising in Game of Thrones Swords from Oathkeeper to Longclaw and Lord of The Rings replica swords, from Narsil Aragorns Sword to The Sword of Elendil. 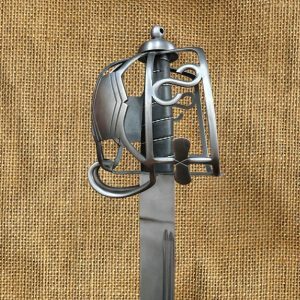 Antique blades and the finest Scottish Medieval weapons and helmets, our products include surname history prints and make the perfect gift. 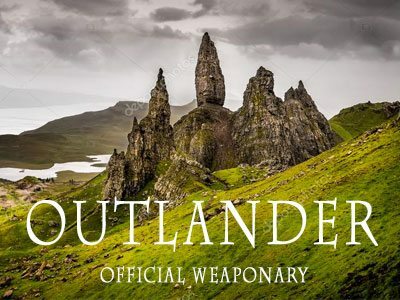 We also hold the only UK license to reproduce replica Outlander swords. 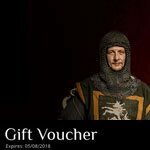 As Scotland’s leading sword and armour heritage brand, we take pride in our excellent customer service. 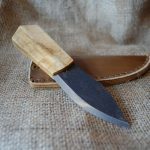 If you can’t find what you are looking for we can obtain it for you, even if it has to be made from scratch. 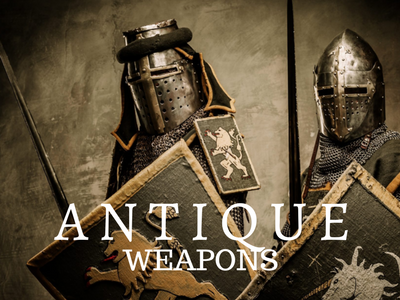 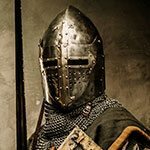 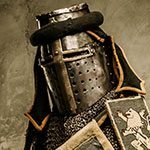 If you are interested in swords and helmets for sale, either for your own collection or as a historical gift, take a look around the website or contact us to see how we can help.